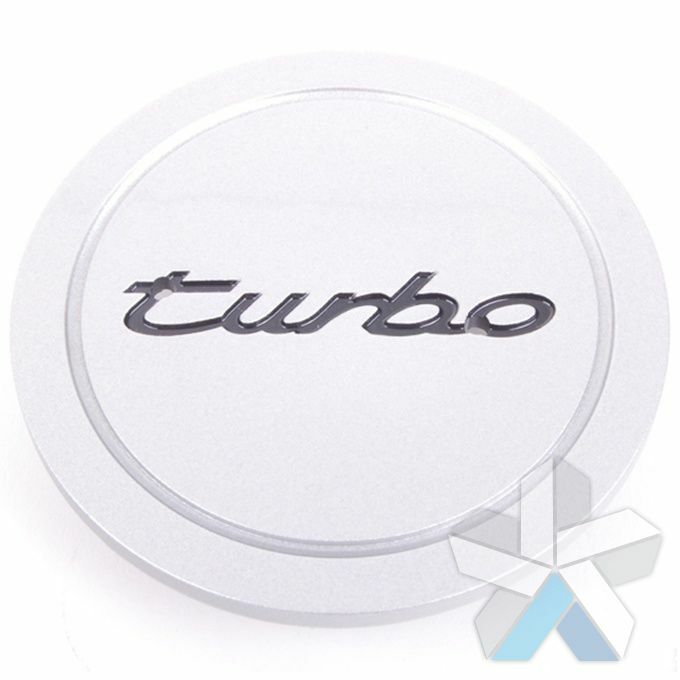 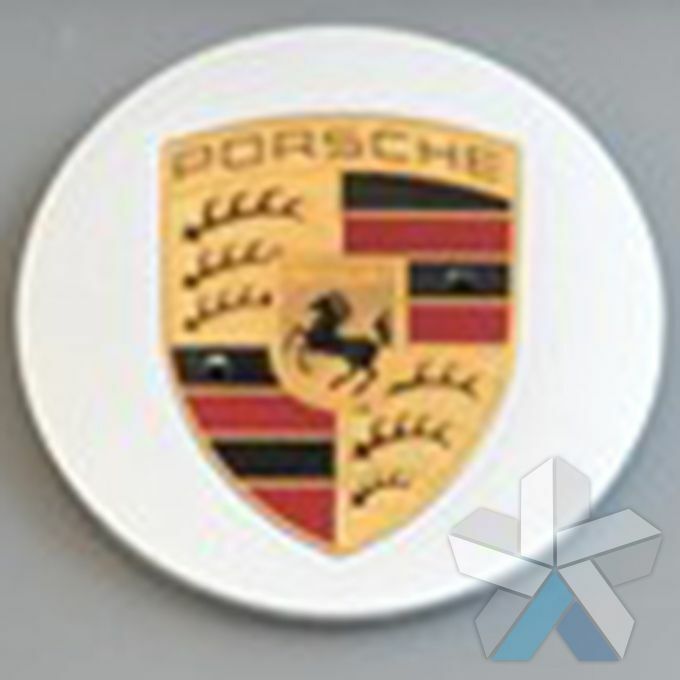 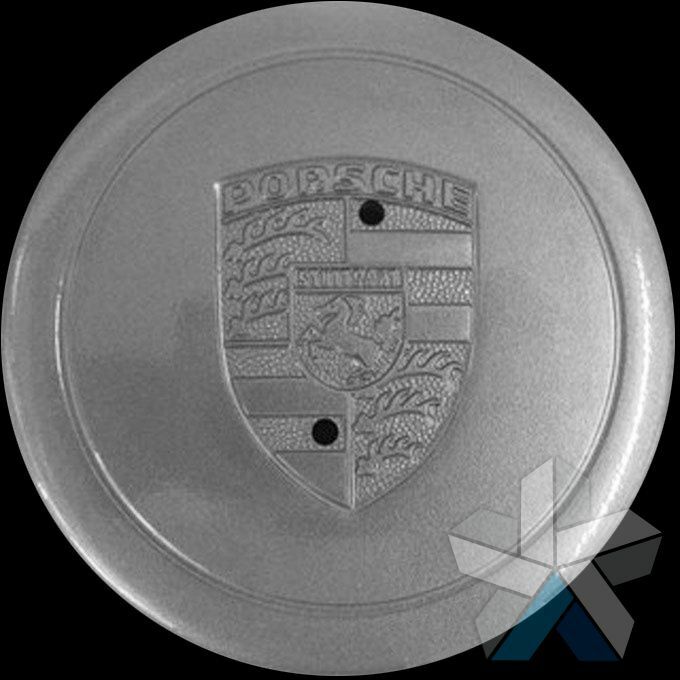 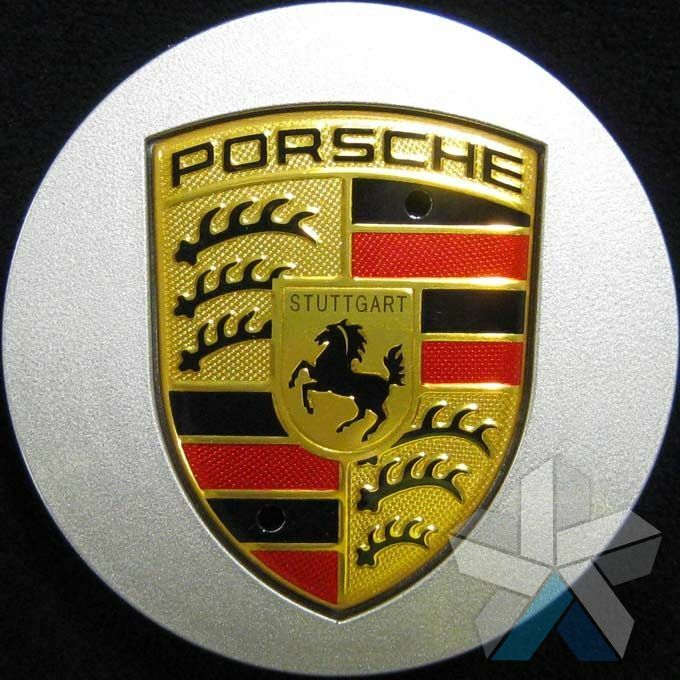 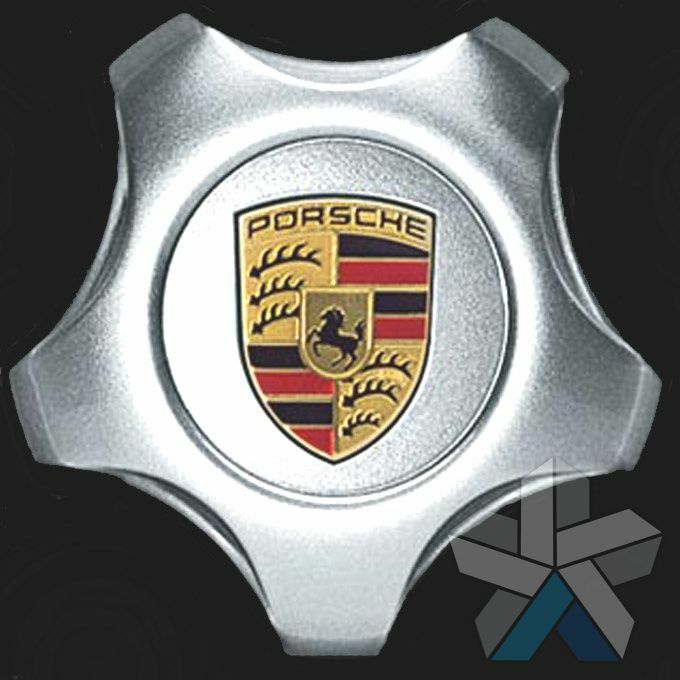 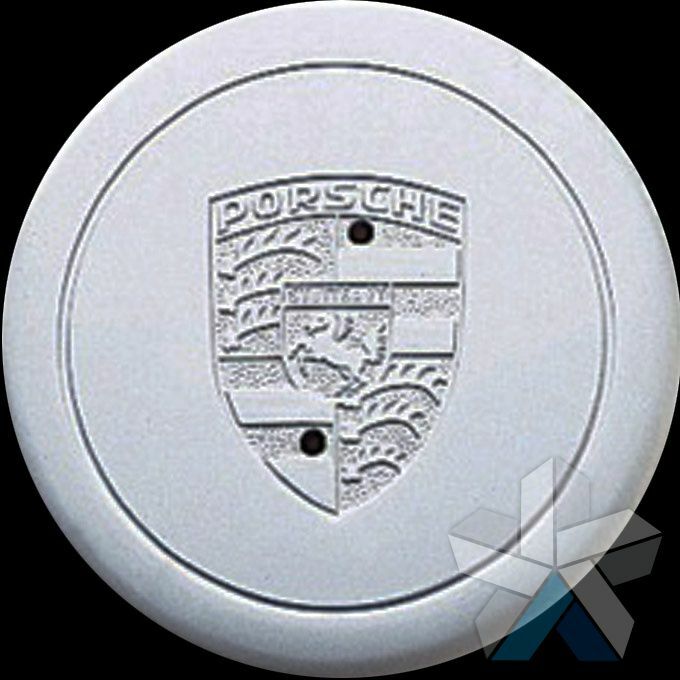 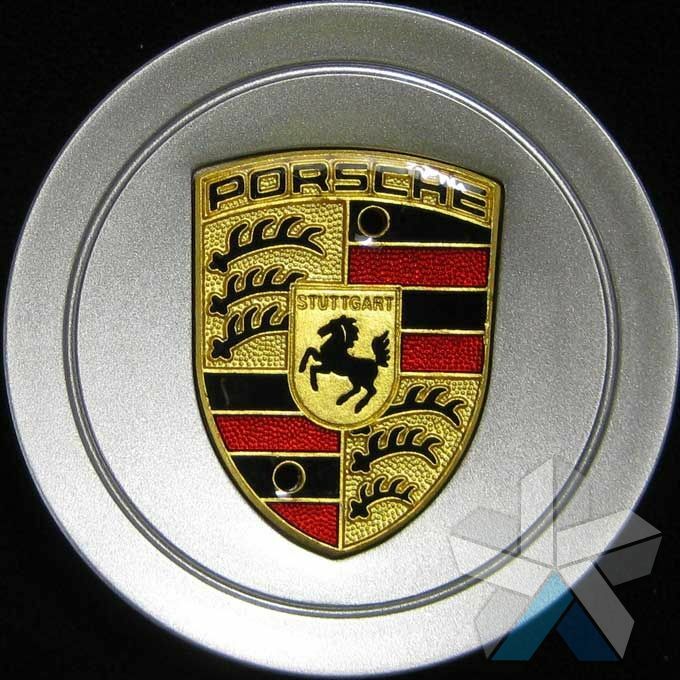 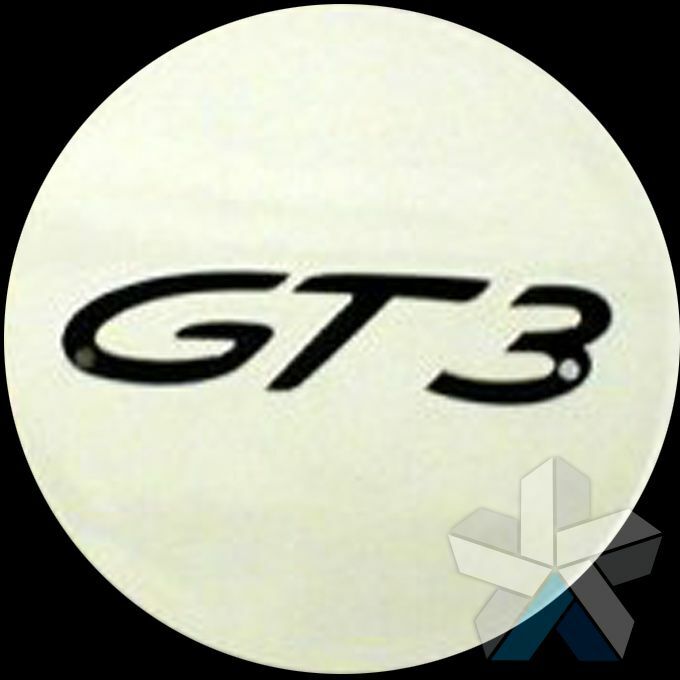 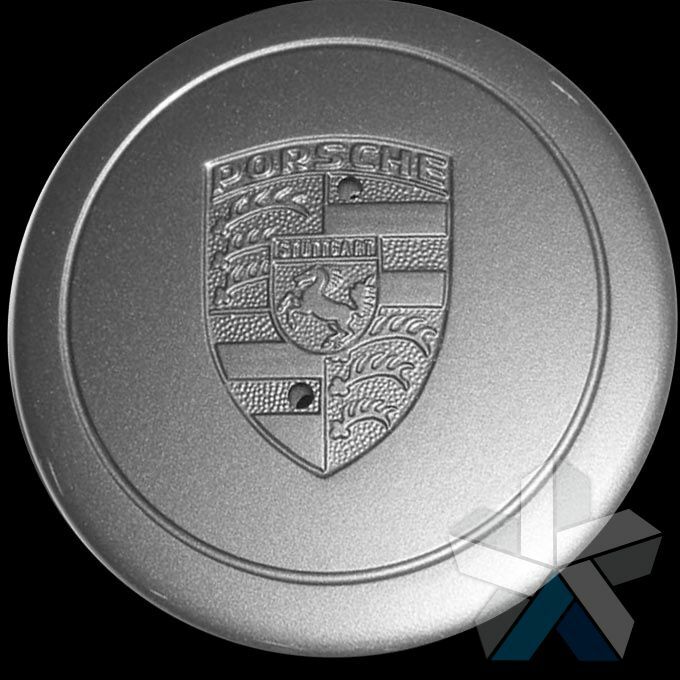 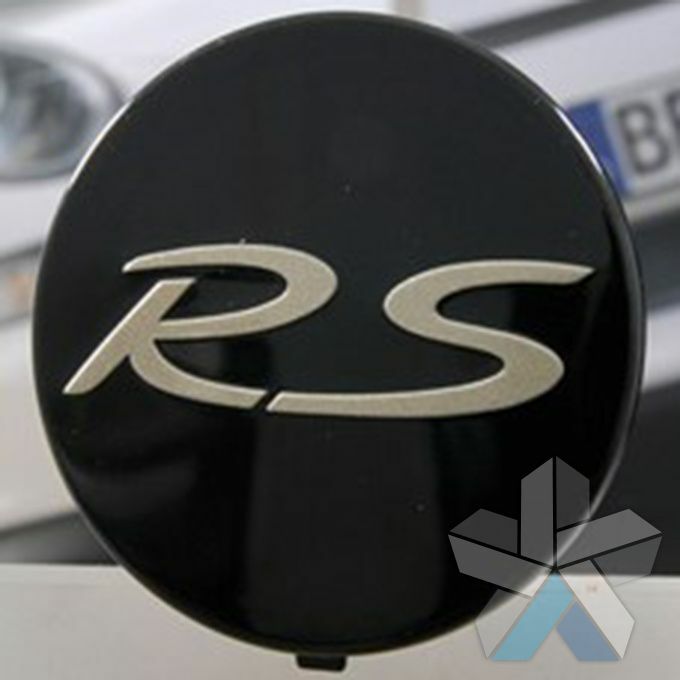 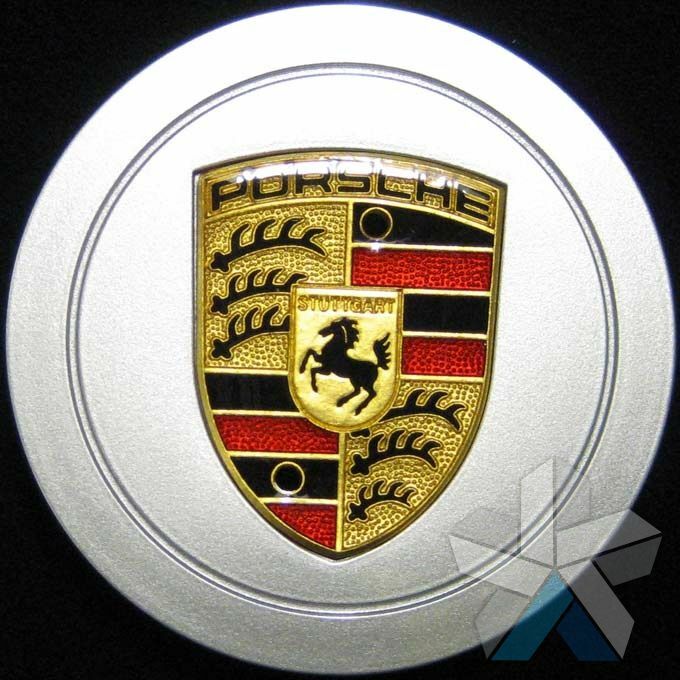 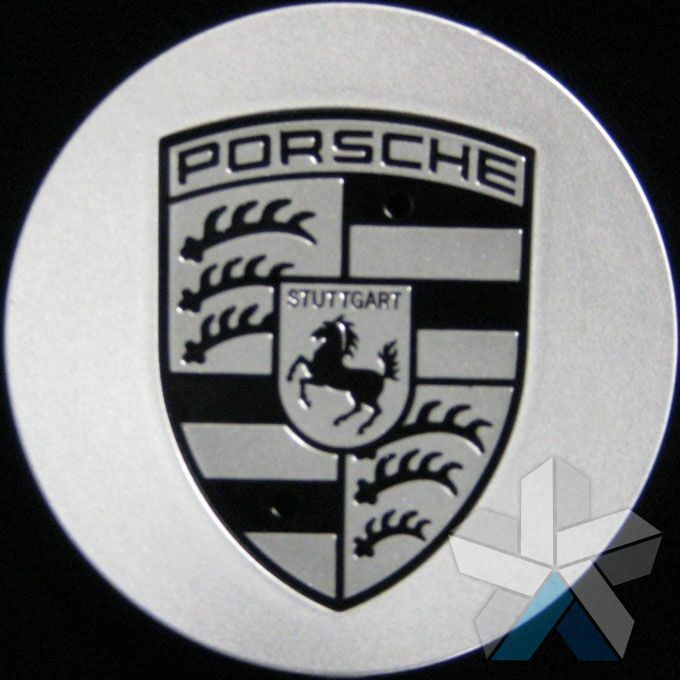 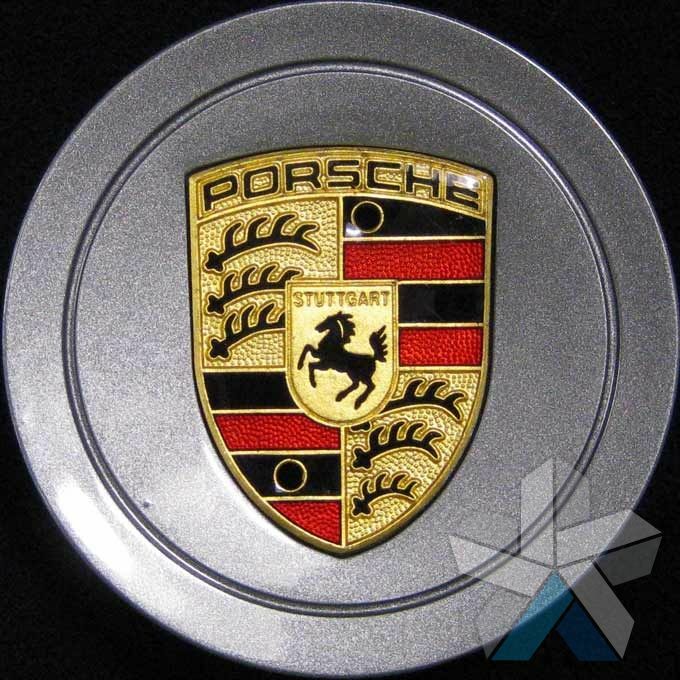 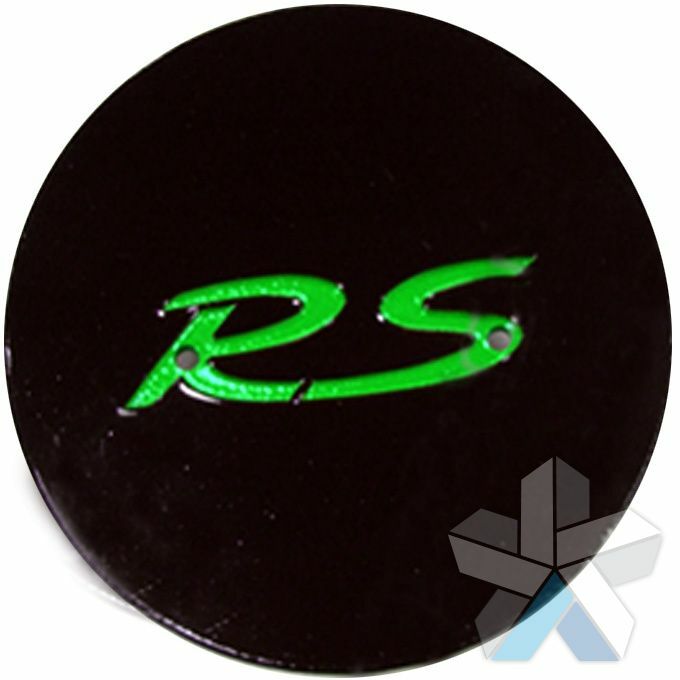 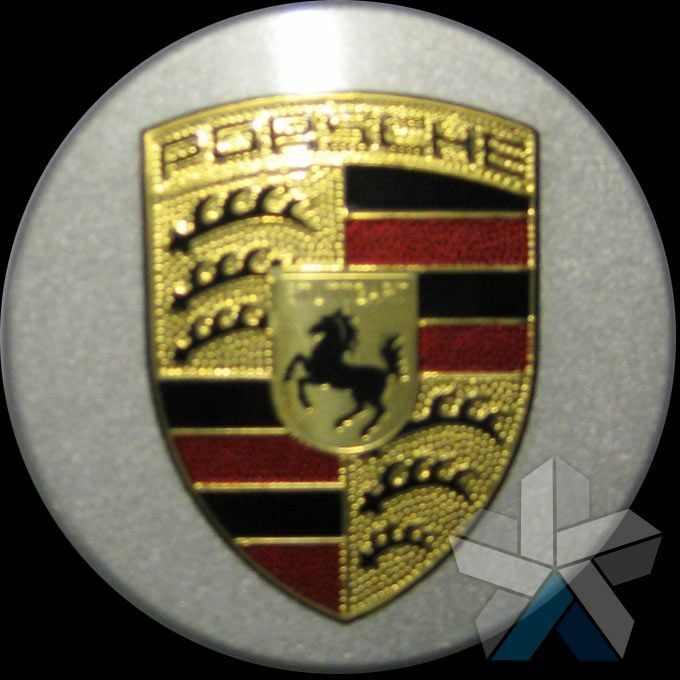 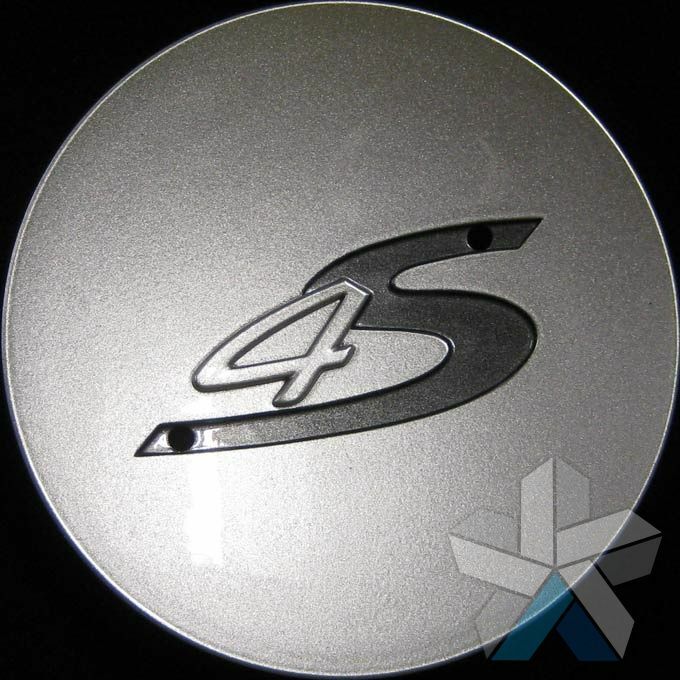 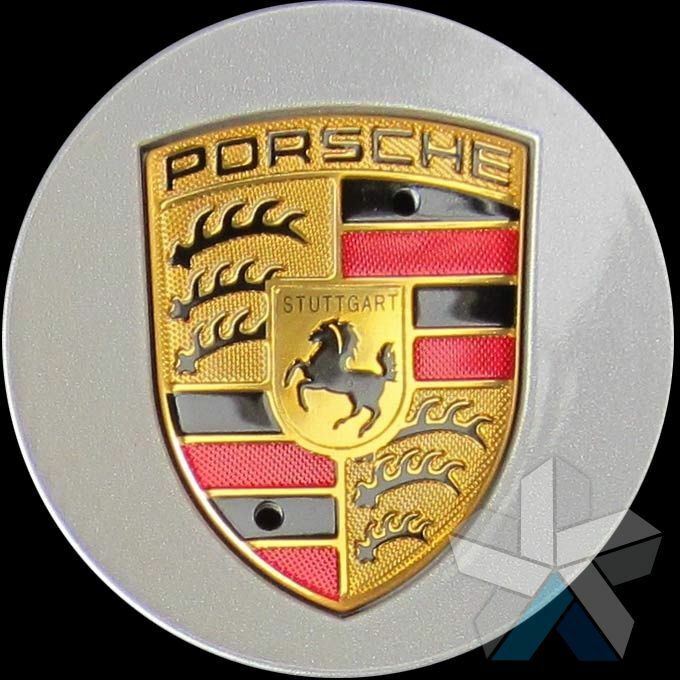 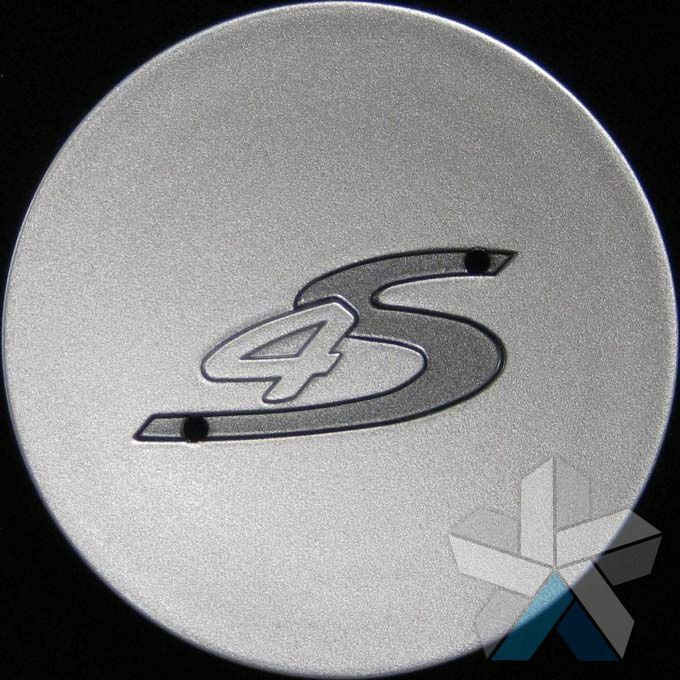 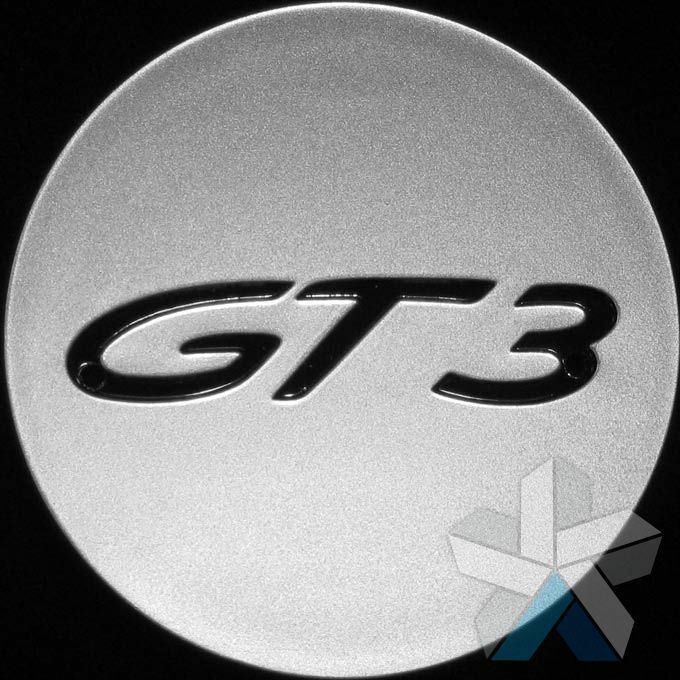 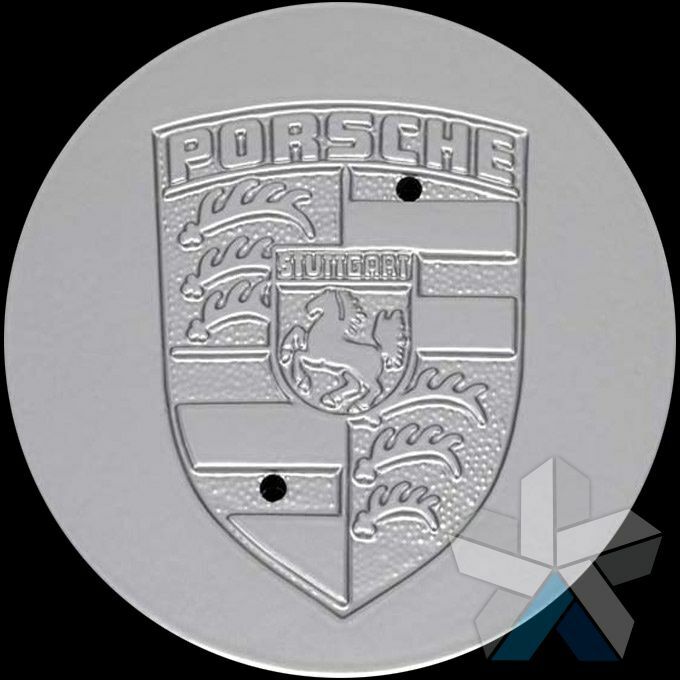 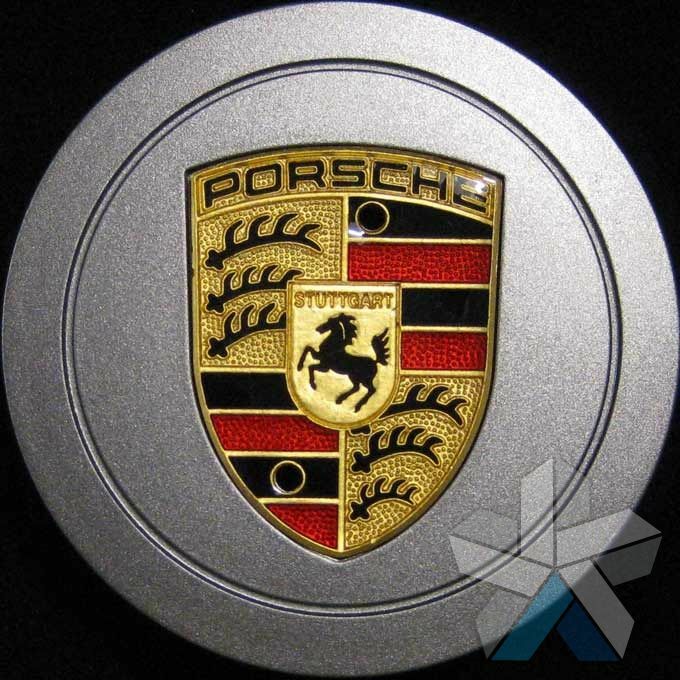 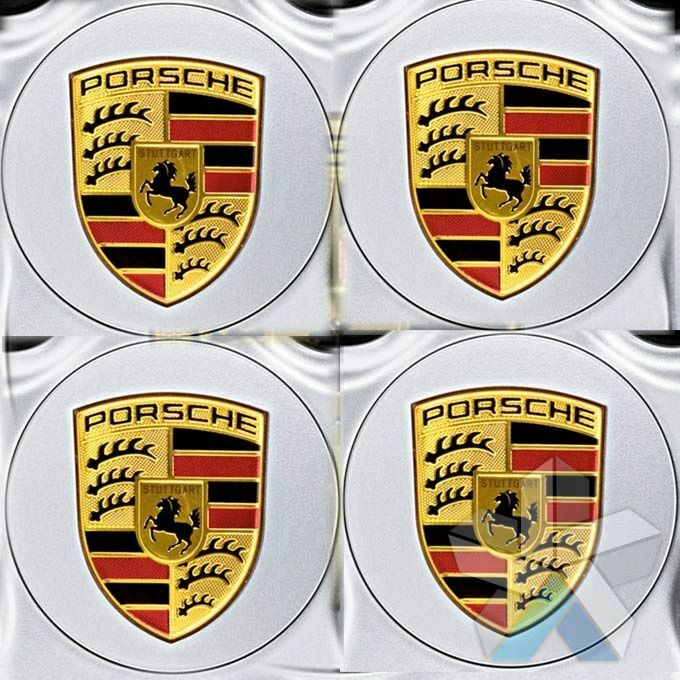 We sell a comprehensive range of centre caps for Porsche, including centre caps for the Porsche 911, Porsche Boxster and Porsche Cayenne. 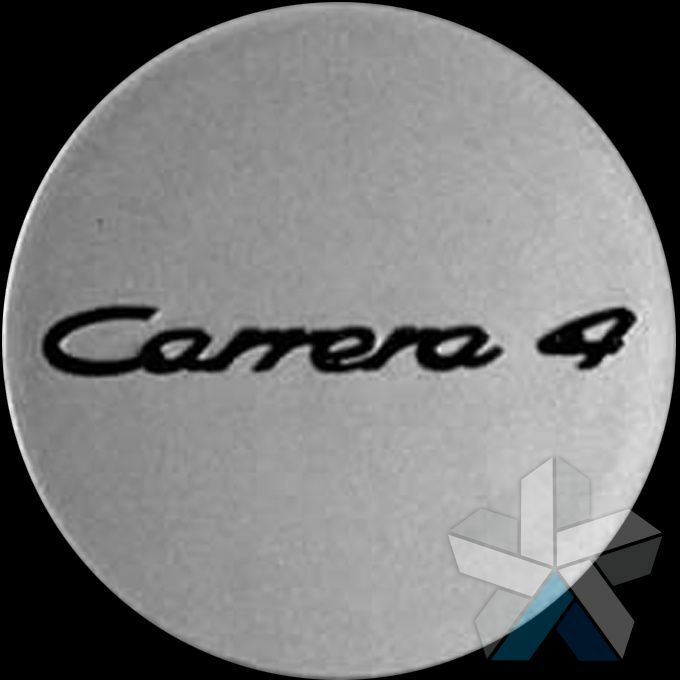 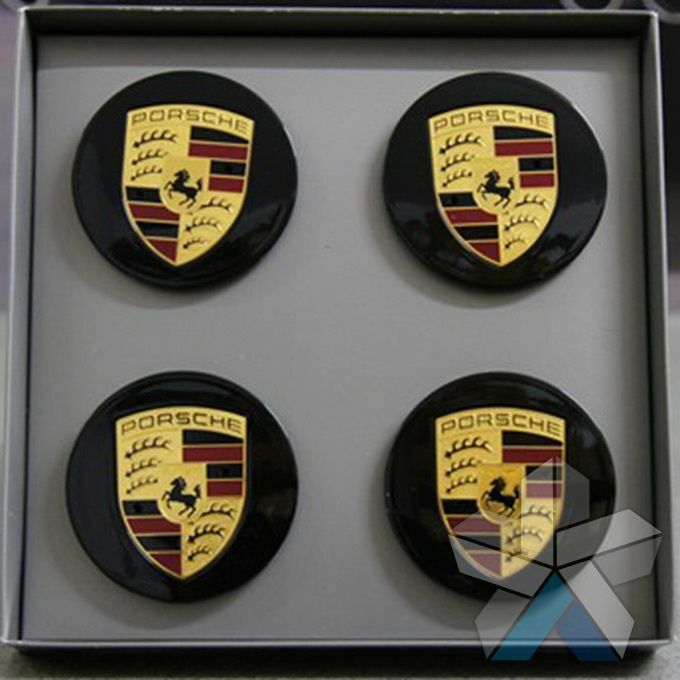 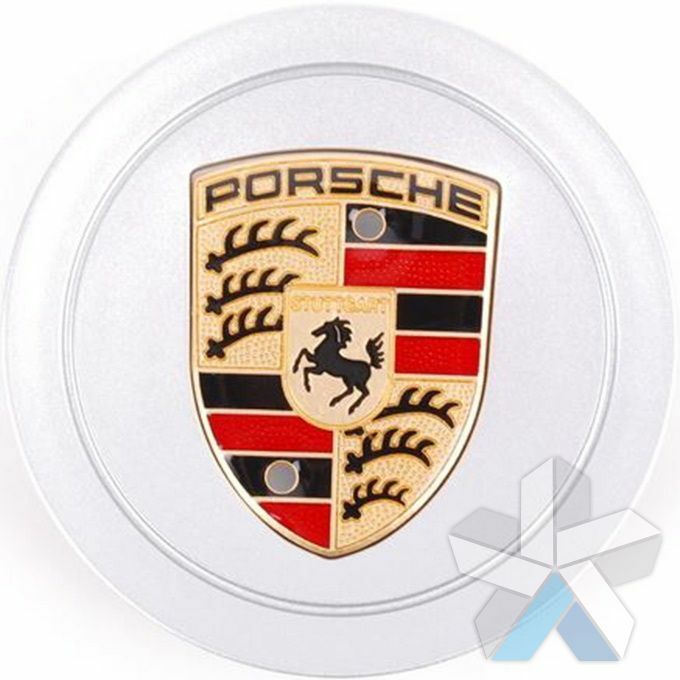 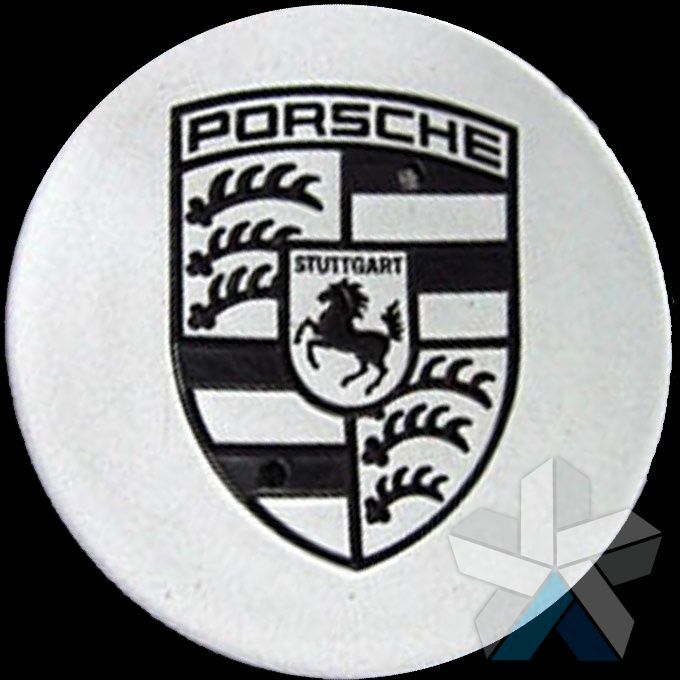 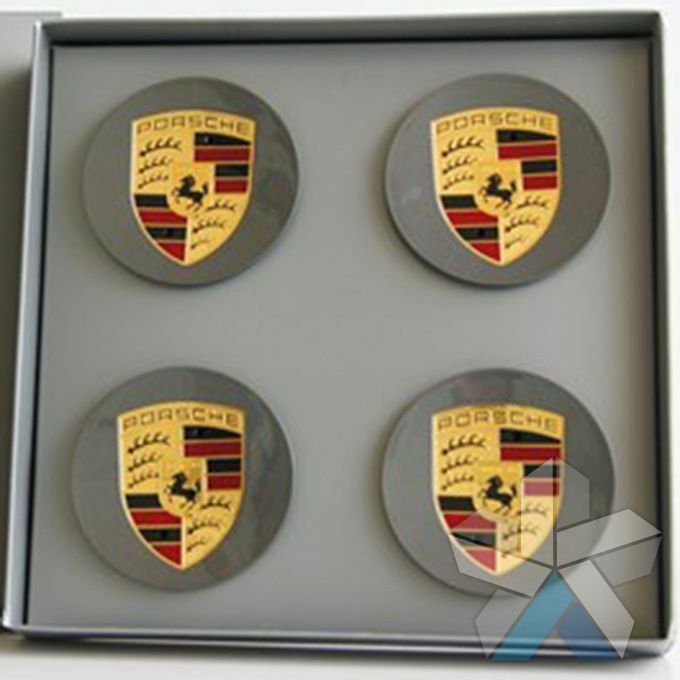 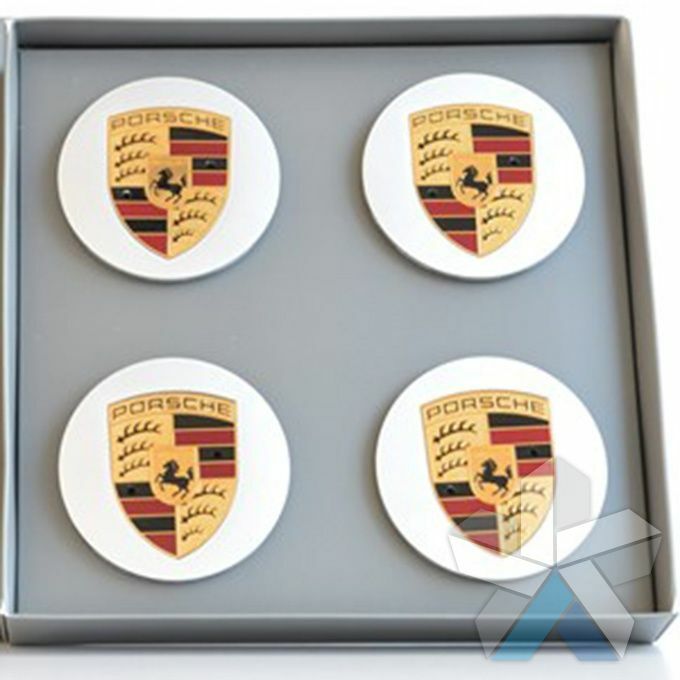 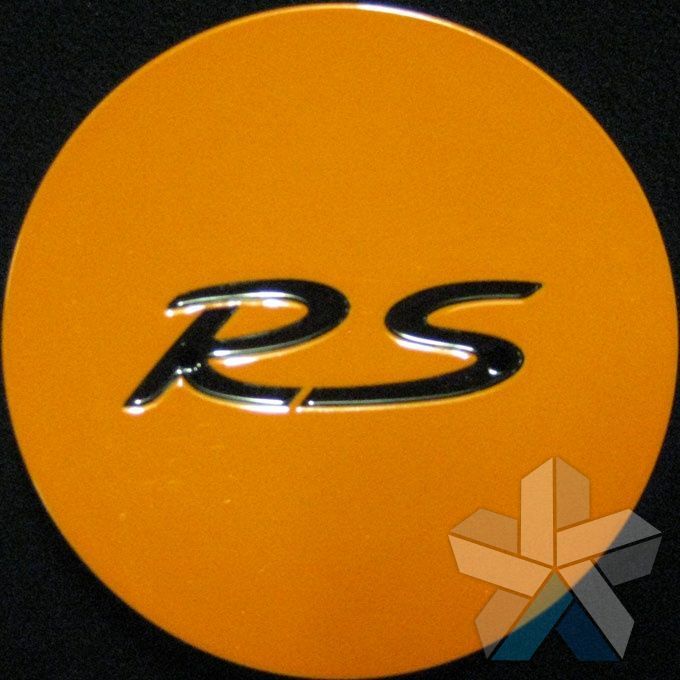 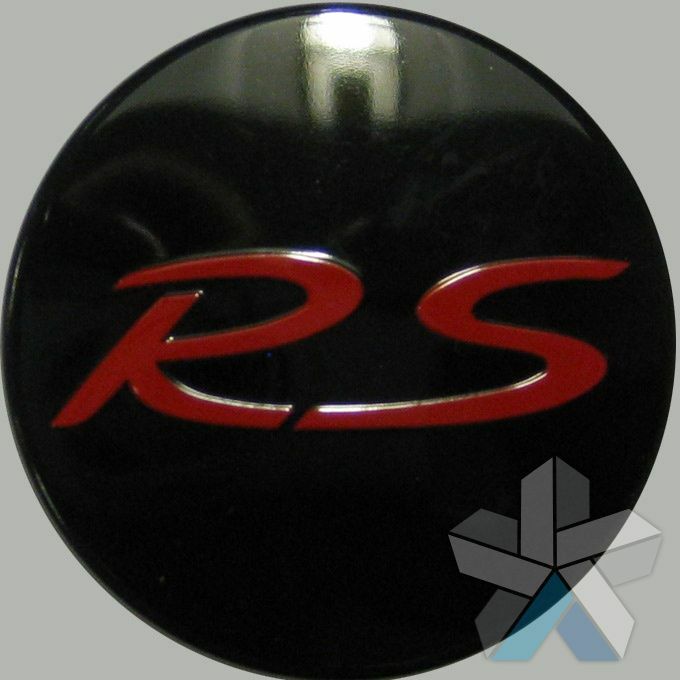 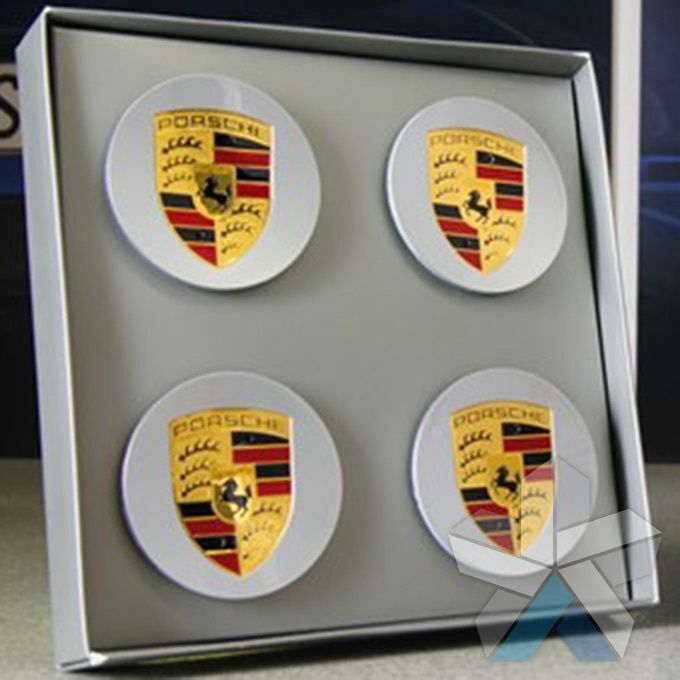 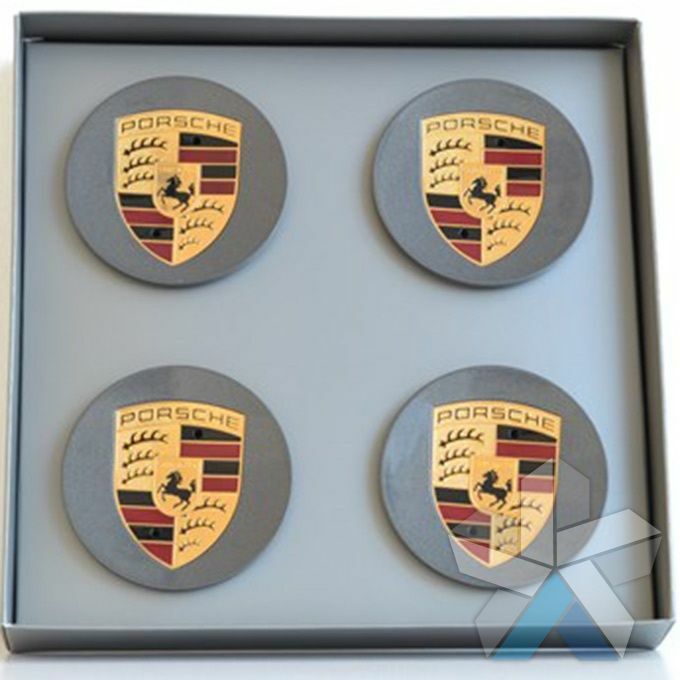 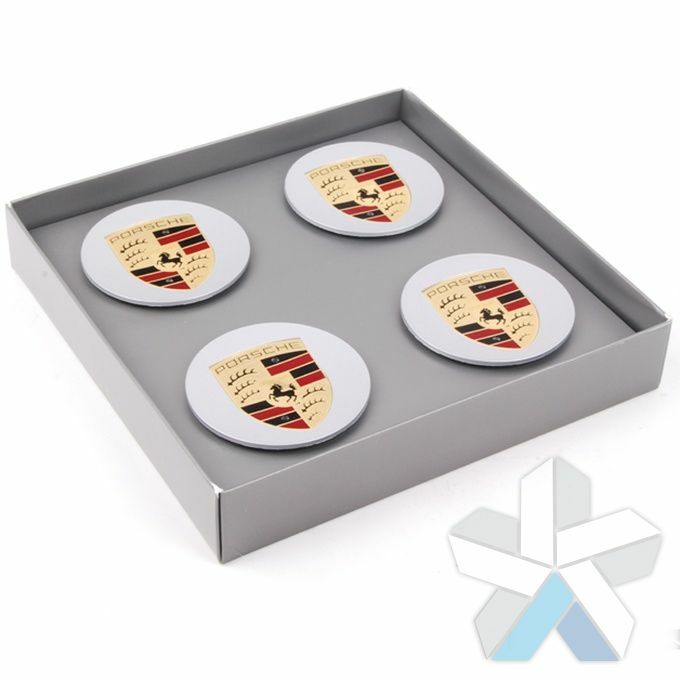 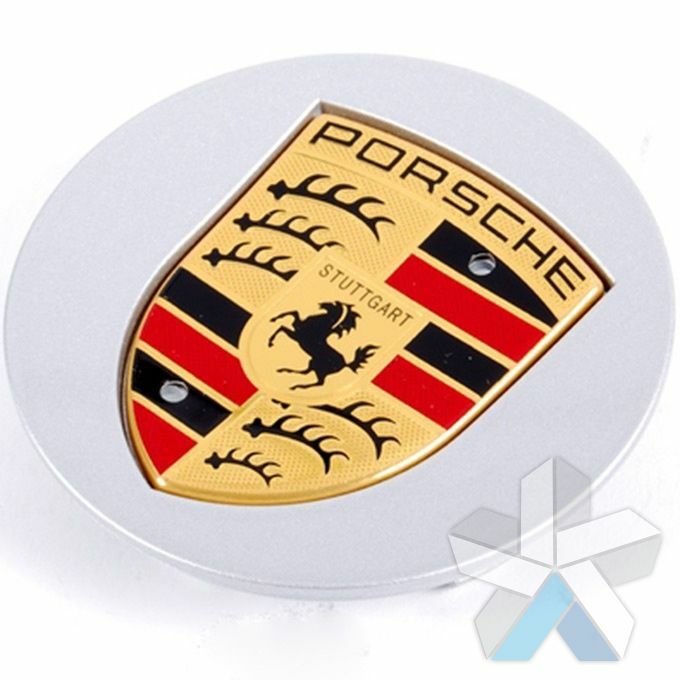 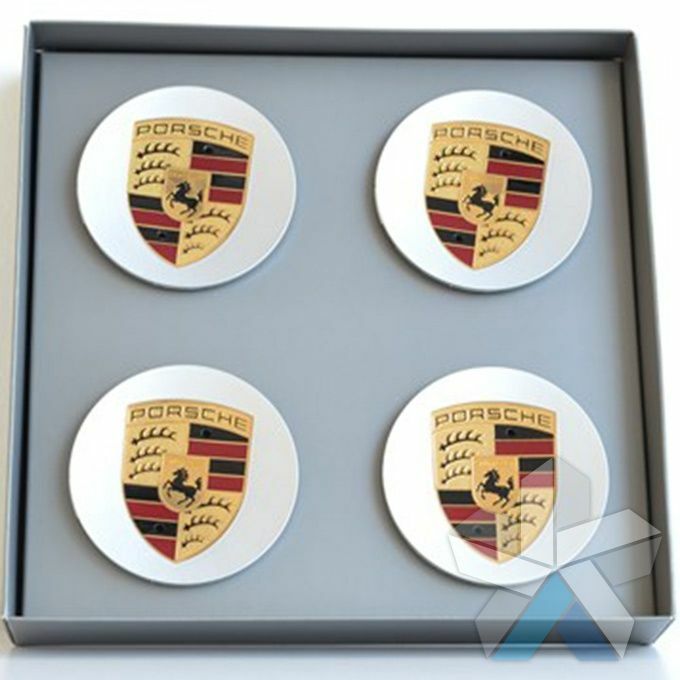 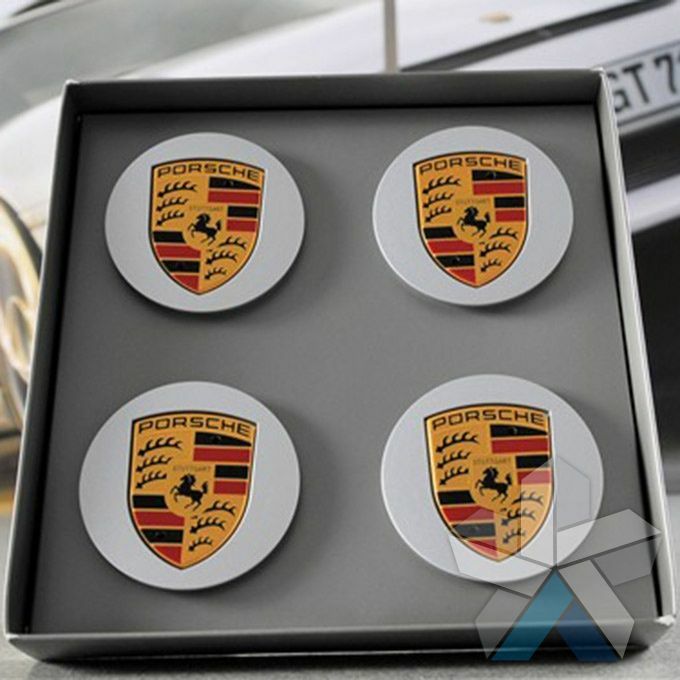 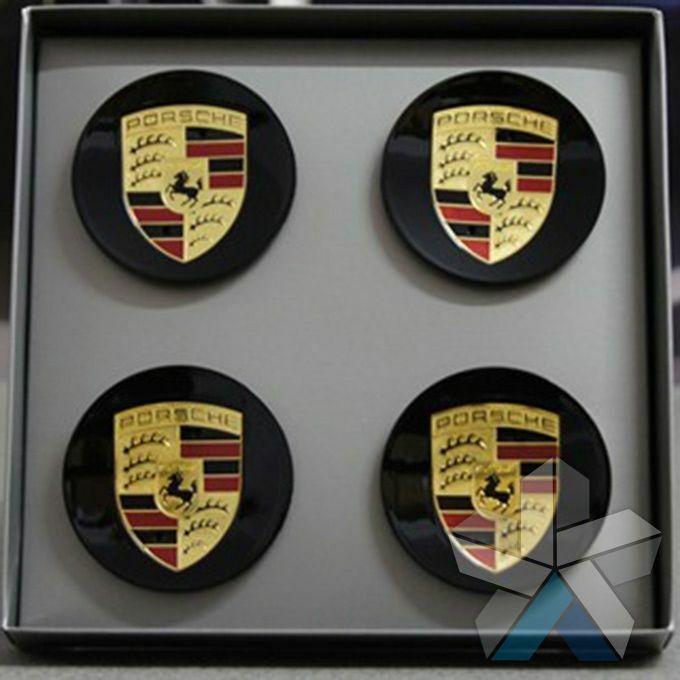 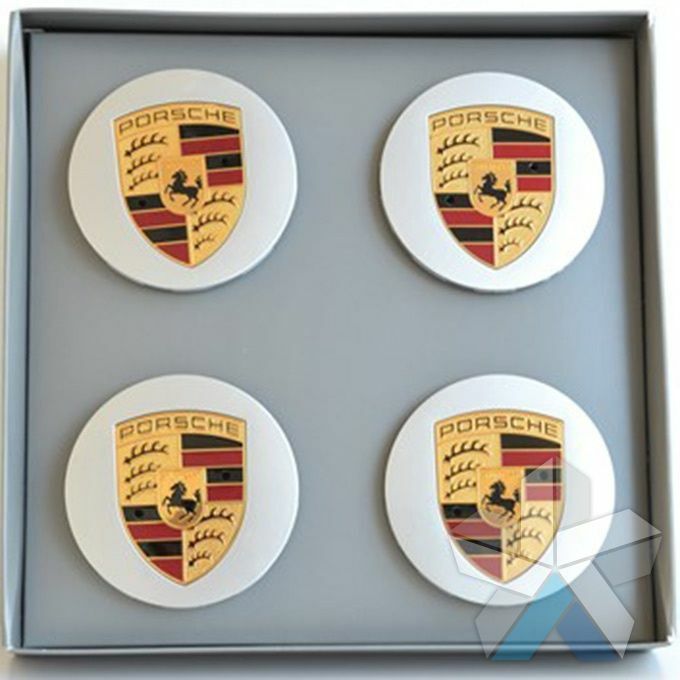 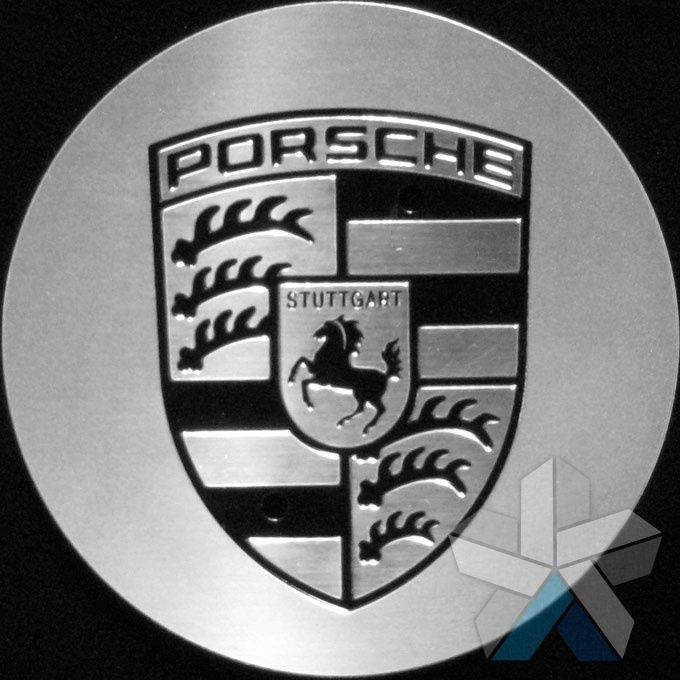 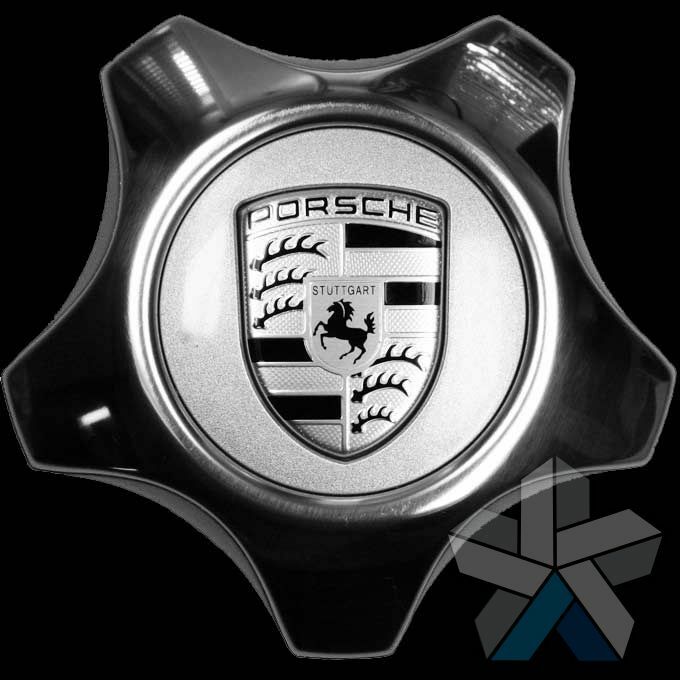 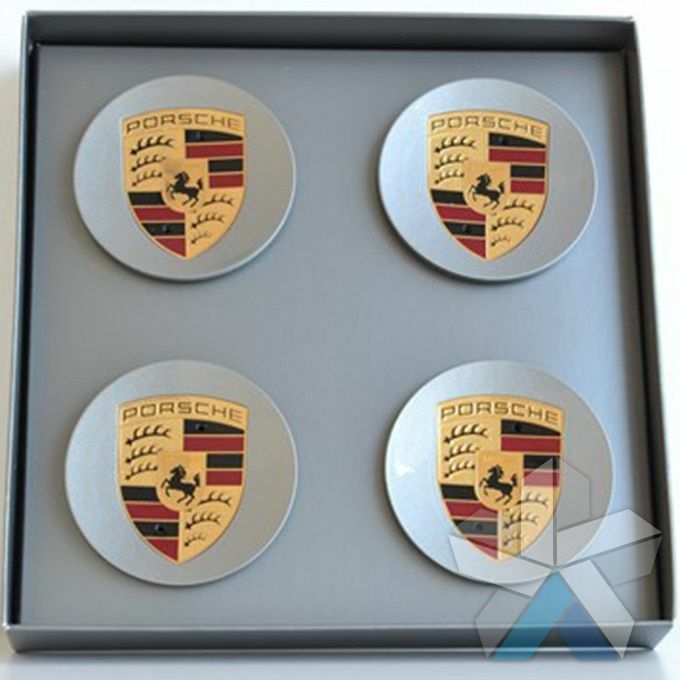 All of the Porsche centre caps in our product range are original Porsche parts, we don’t sell replica parts on our website. 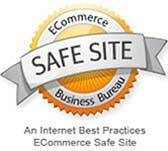 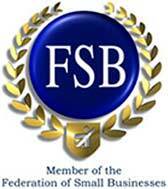 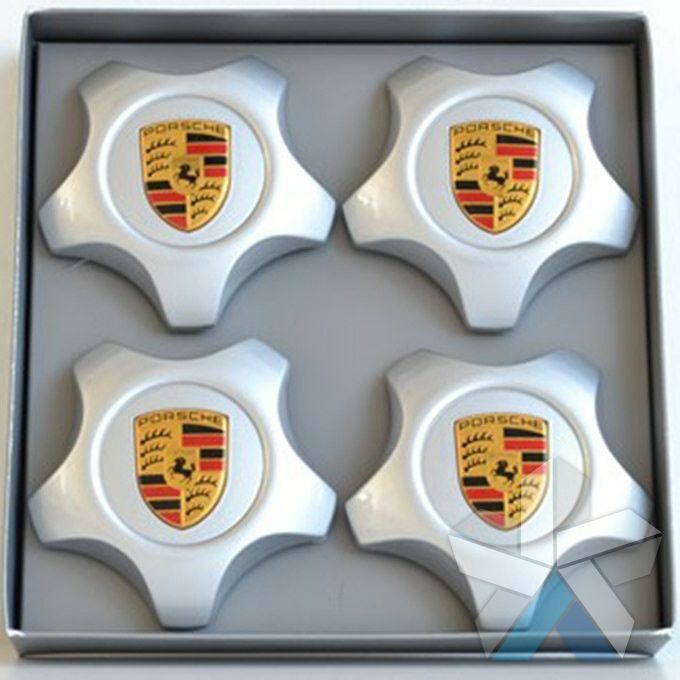 We pride ourselves in selling only genuine products. 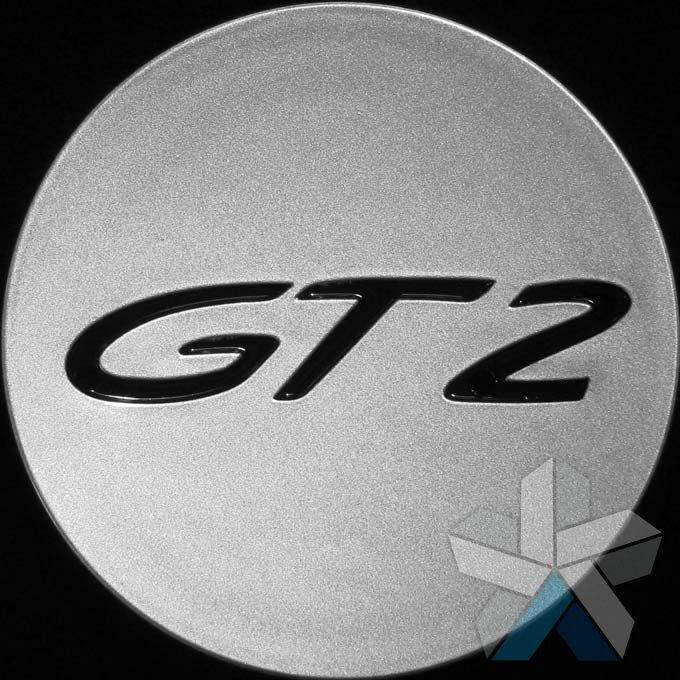 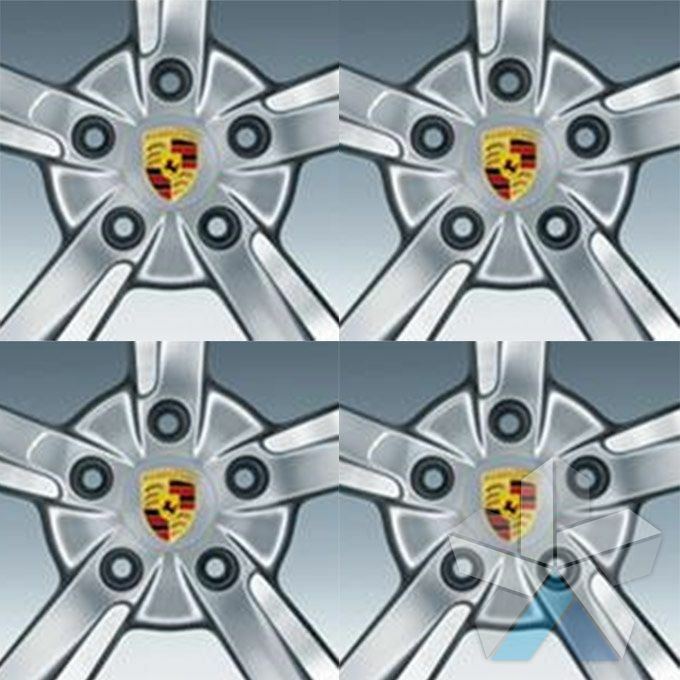 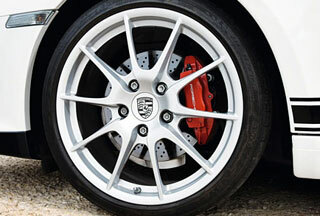 Porsche centre caps fit over the centre portion of your alloy wheel to protect your wheel from corrosion and enhance the styling of your alloy wheels. 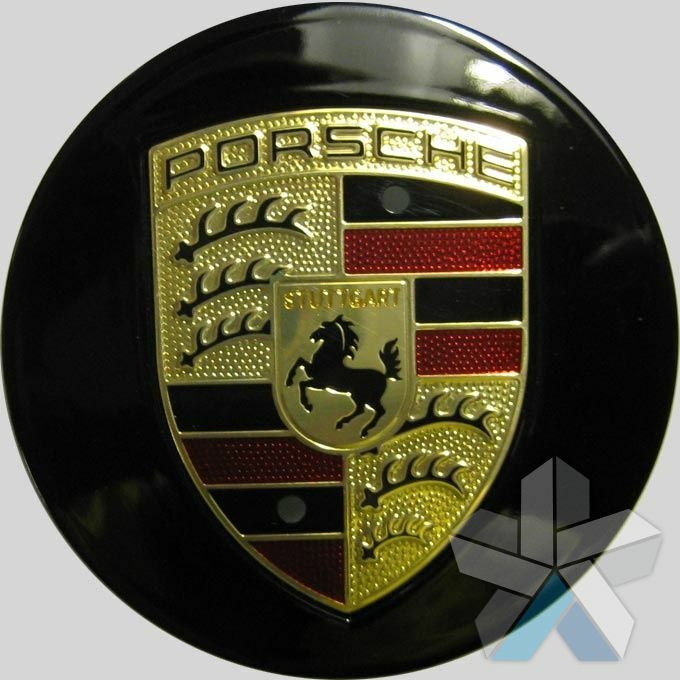 Centre Caps come factory fitted to all Porsches as standard. 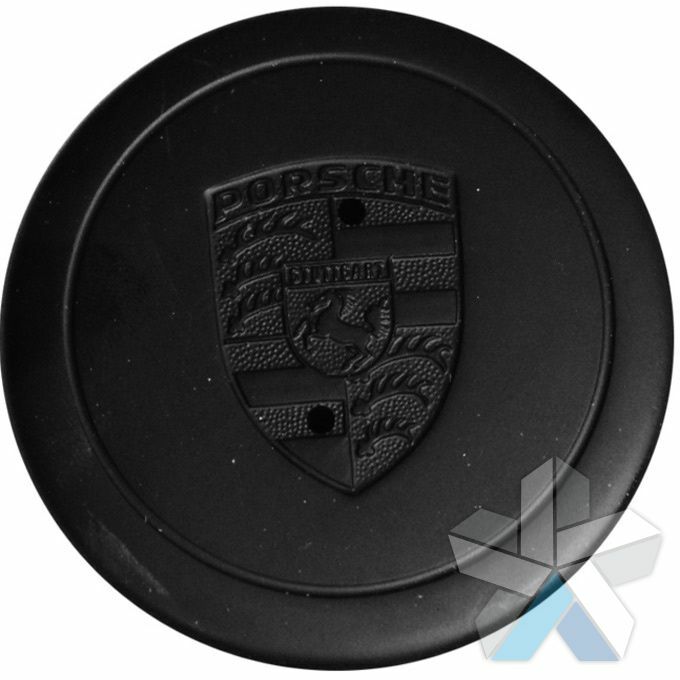 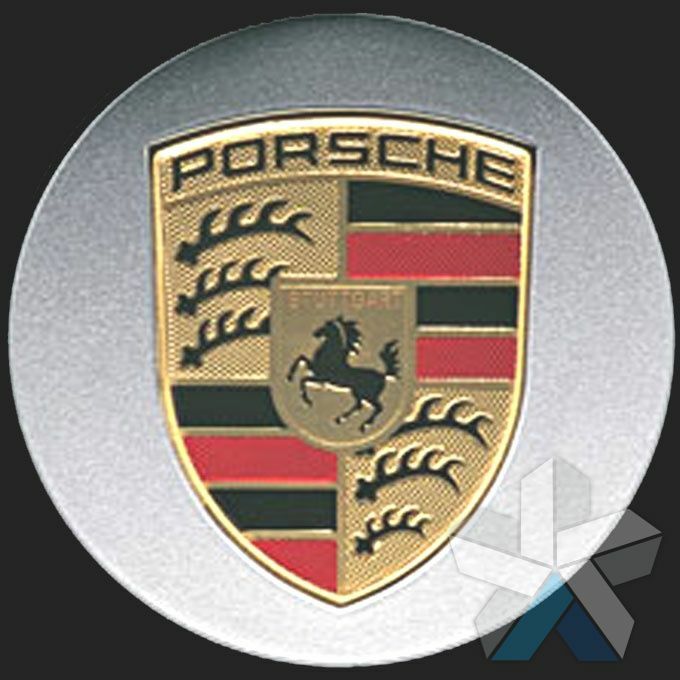 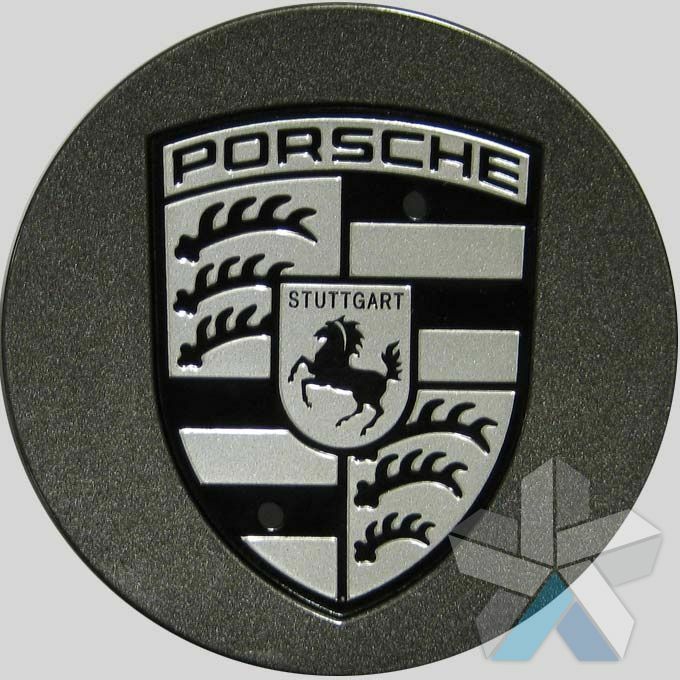 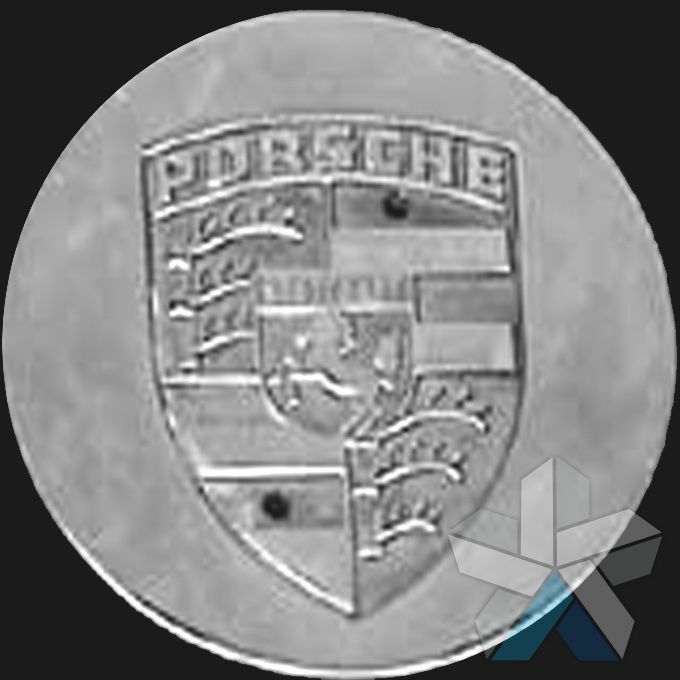 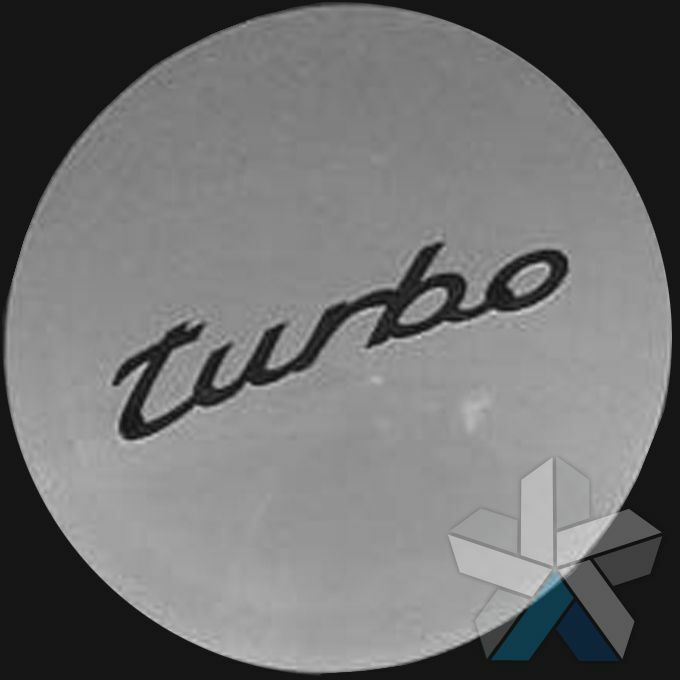 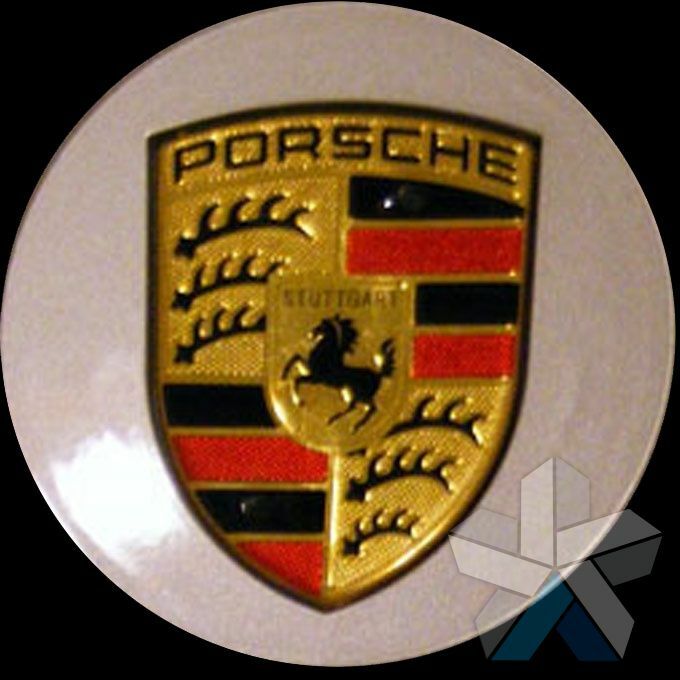 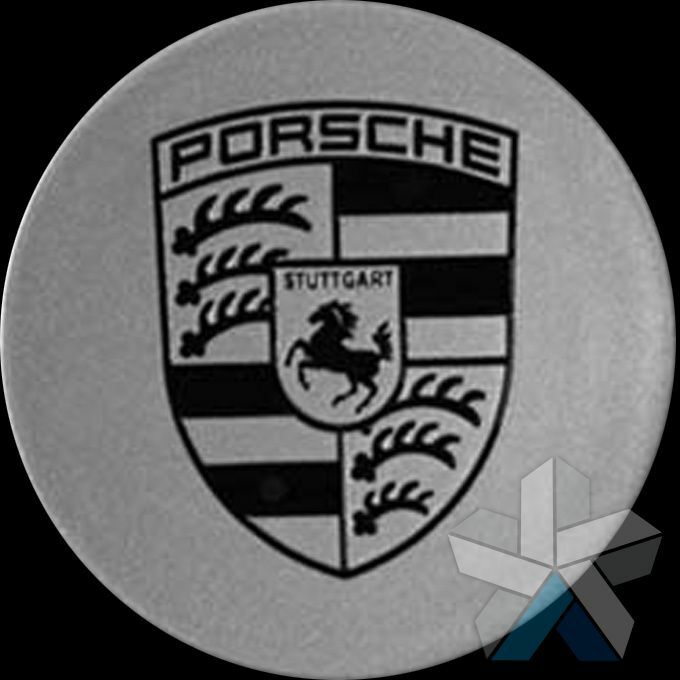 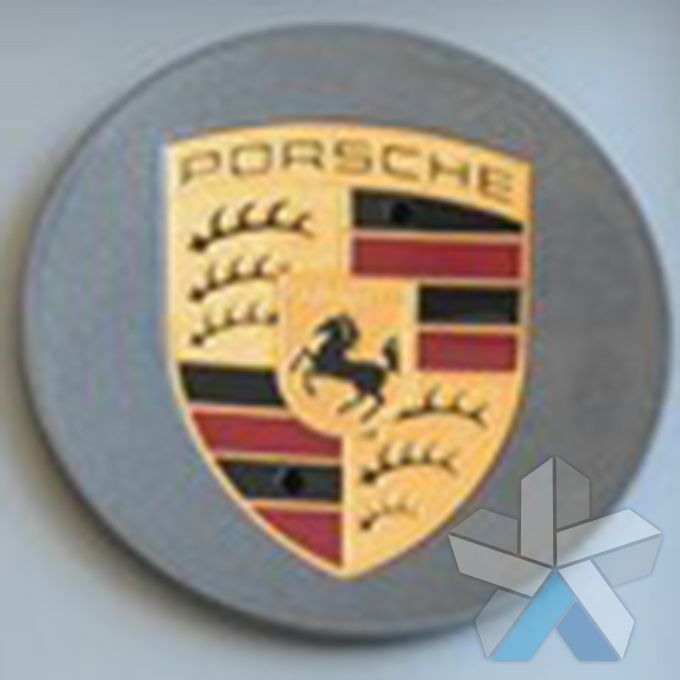 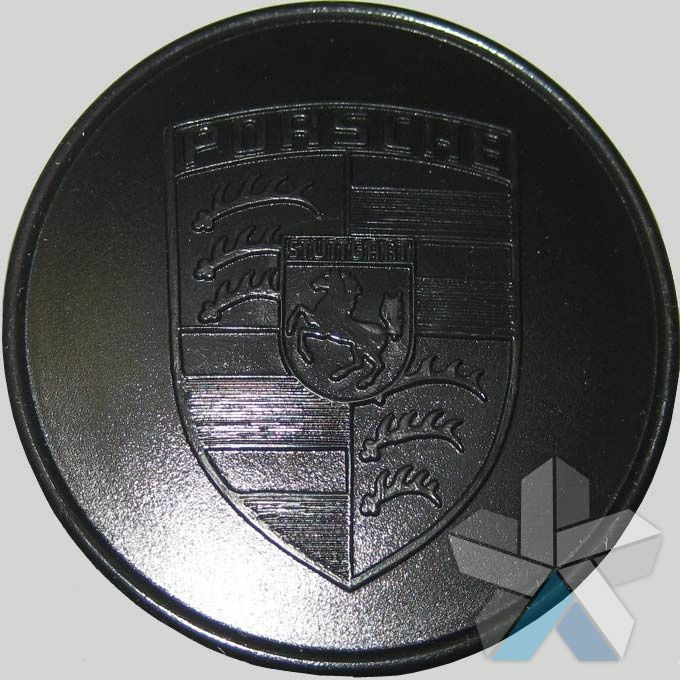 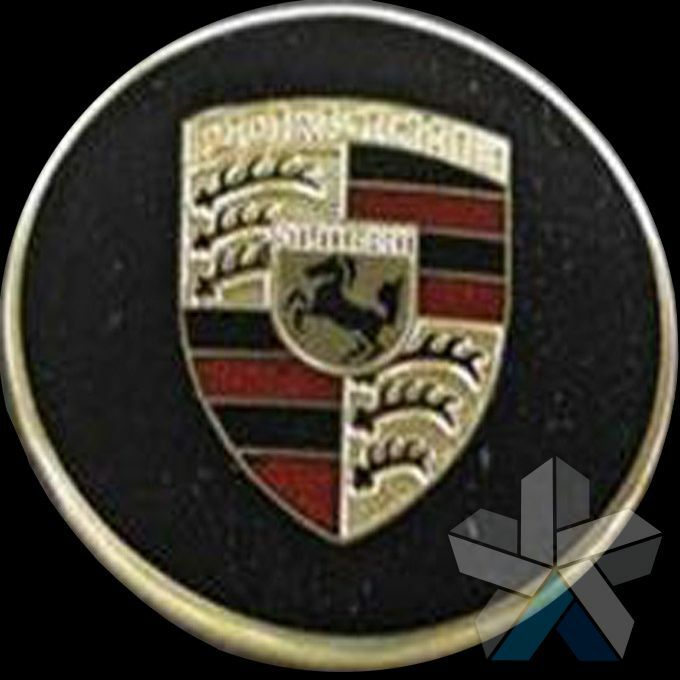 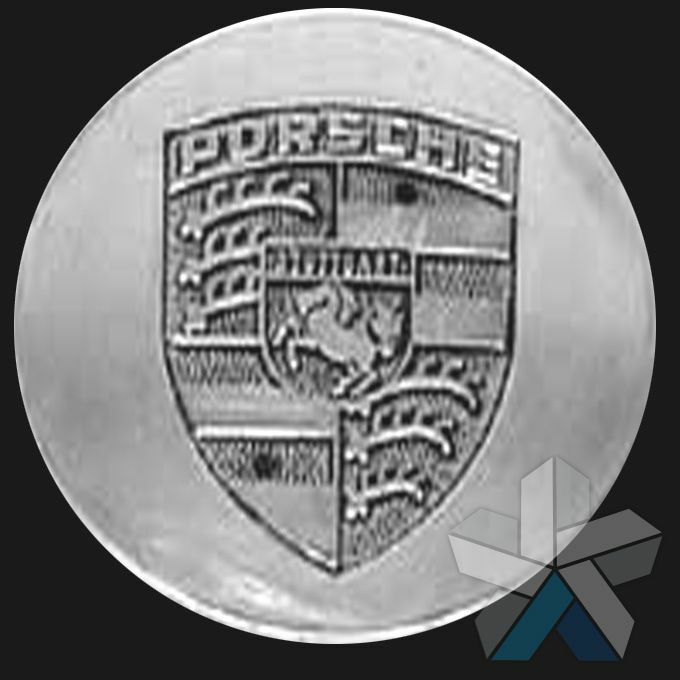 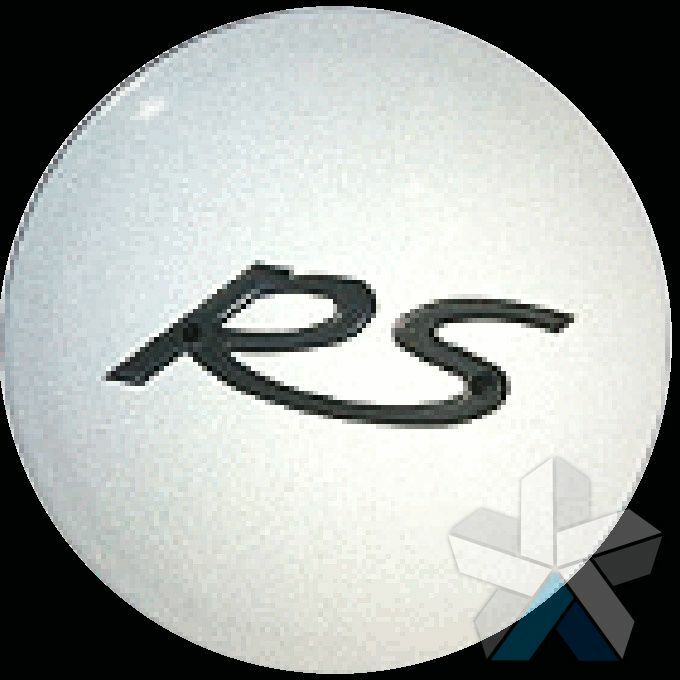 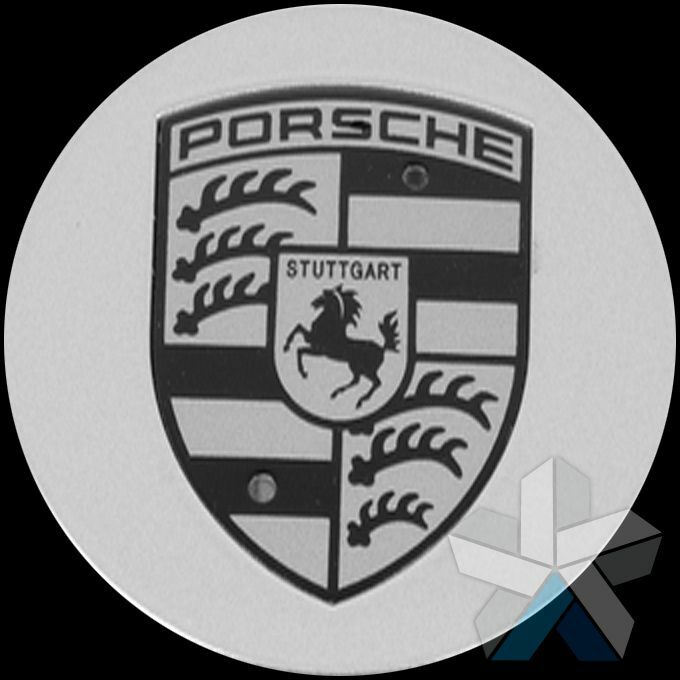 Many of our customers buy replacement Porsche centre caps for older cars because their original centre caps have become weathered or corroded over time. 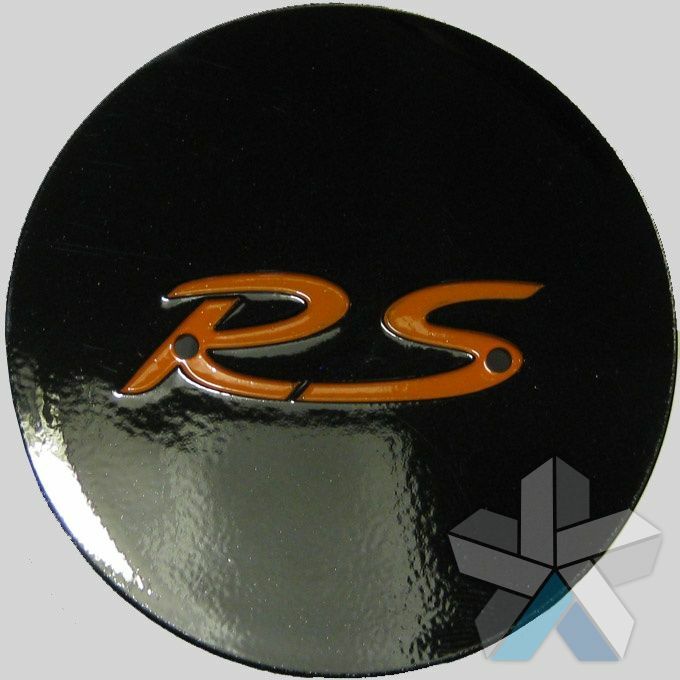 Purchasing and installing replacement centre caps refreshes the appearance of the vehicle giving the wheels a new lease of life. 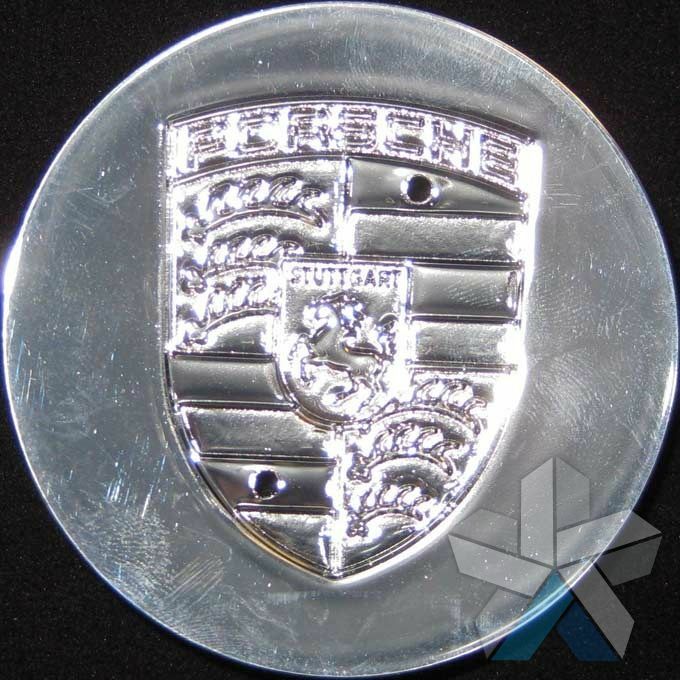 Occasionally we also find that customers have had their Porsche wheel centre caps stolen or lost and this is another common reason for buying replacements. 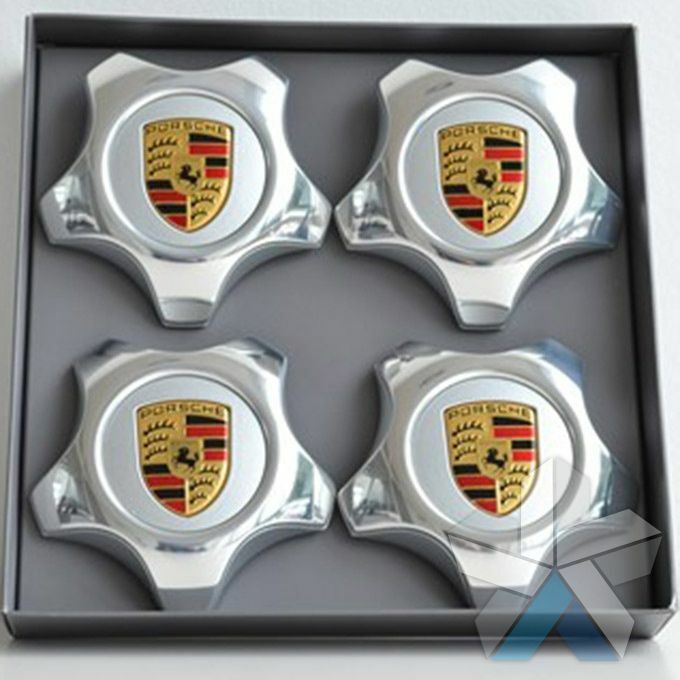 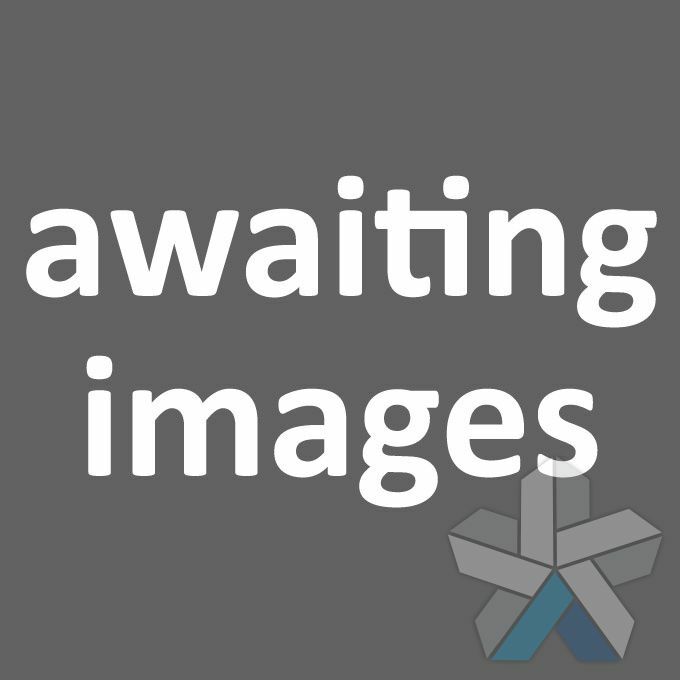 Centre caps can be ordered as a complete set or as individual items. 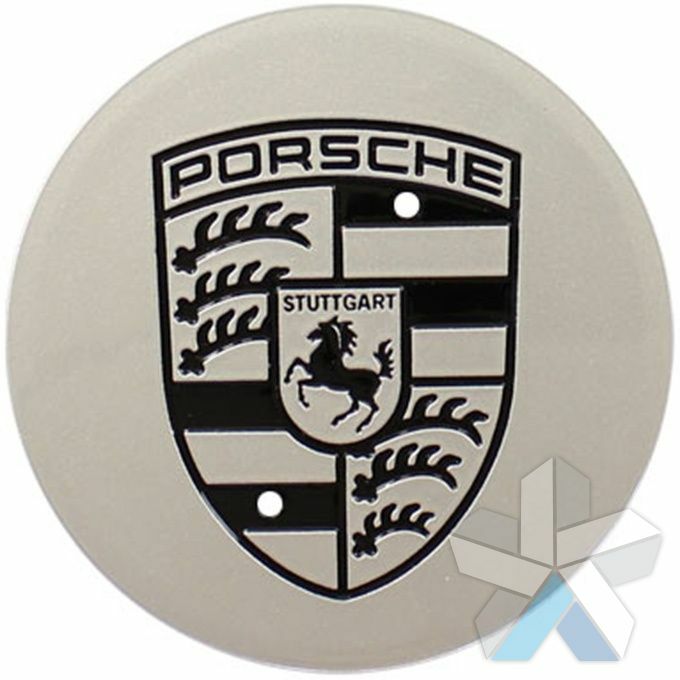 We have added the Porsche part numbers to our product listings so that you can find centre caps that are an exact match for your originals. 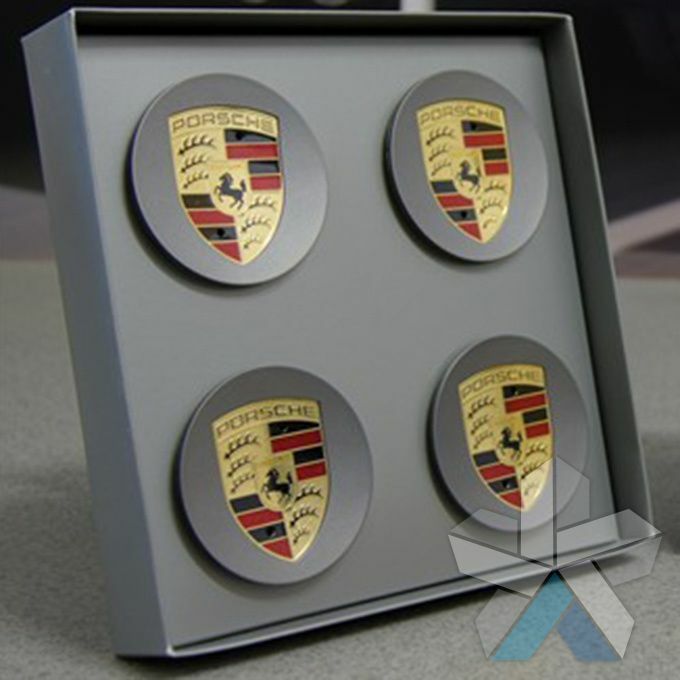 As a premiere supplier of Porsche alloy wheels we work hard to sell all of our Porsche accessories at the most competitive prices. If you are unsure which centre caps to order for your vehicle please send us an email or give us a call and we will help you identify the correct part number and tell you which centre wheel caps to order. 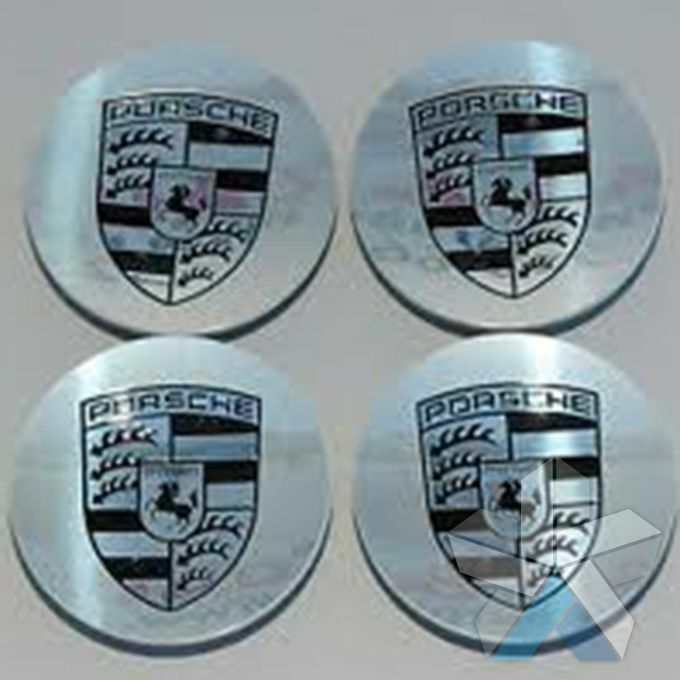 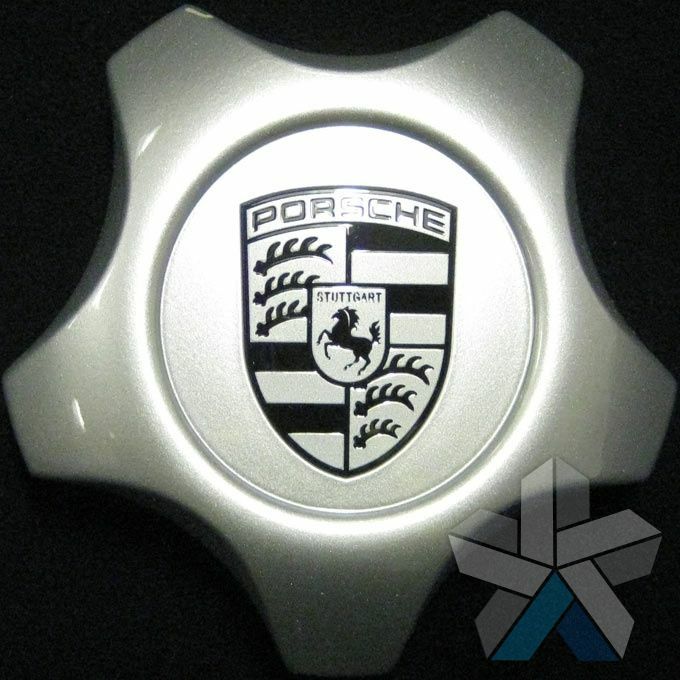 Please see our Porsche centre caps below.